Childhood obesity is a growing problem across the nation, and Oklahoma is no exception. Excess calorie intake and physical inactivity contribute to obesity, which is associated with some of the leading preventable chronic diseases, including heart disease, stroke, type 2 diabetes, and some cancers. One of the focuses of the Community After School Program in Norman is to combat this dangerous trend by getting kids up and moving and showing them how to maintain a healthier lifestyle in a fun way. I recently spoke with Tara Callaway, Be Fit Club program manager with CASP, about their organization and how they are accomplishing these goals. 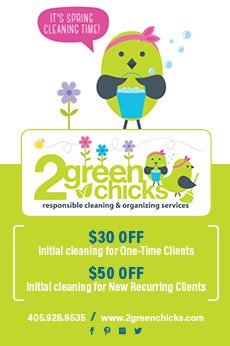 To provide a safe, supervised and enriching environment for children after school. When were you founded, and what are some details of your organization? 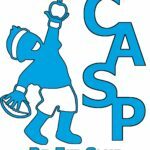 CASP was founded in 1974 to provide after-school care for working families. At CASP, we provide children with many hands-on learning opportunities. Can you provide a brief description of some of the programs and services you offer? 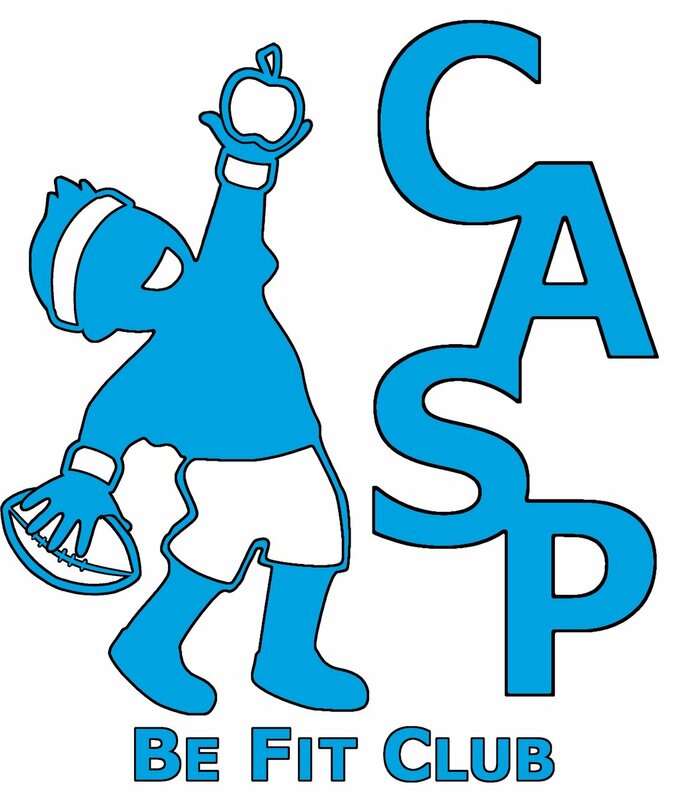 We provide after-school care, 1:1 tutoring and homework help (Be Smart Club), health and nutrition program (Be Fit Club) and many other fun and educational activities for the children to enjoy while at CASP. Be Fit Club is a physical activity and nutrition education program whose mission is to increase nutritional knowledge and physical activity of participants through daily program activities. 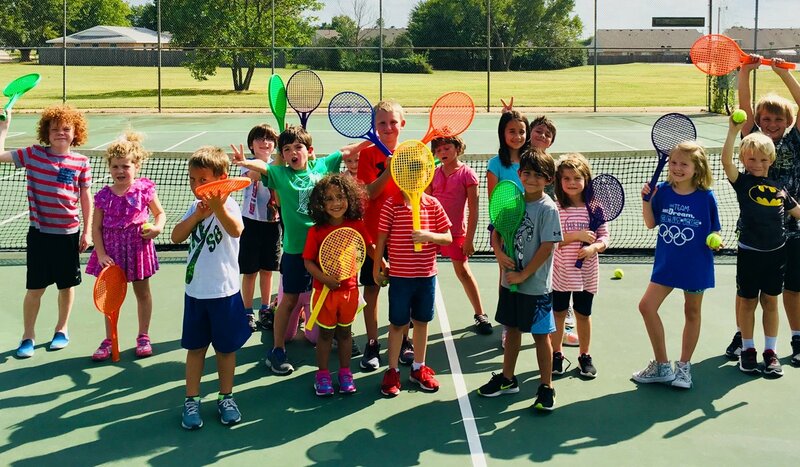 In Be Fit, the children learn that there are many ways to be active without being competitive, all while having fun and enjoying themselves. During nutrition lessons, children learn fun and interesting ways to make healthy snacks with hands-on learning. This has allowed them to see that eating healthy can be both fun and tasty. In 2016, we introduced yoga to our children as part of our Be Fit curriculum. The kids have really enjoyed learning a new way to be active through controlled movement and focused energy. In Be Fit, we are always looking for new ways to involve the children in activities that raise their heart rate while having fun. It is the long-term goal of Be Fit that its participants will take what they’ve learned and continue to eat healthy, nutritious foods and be active throughout their lives! How has your organization grown? 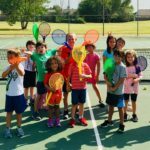 CASP started at Cleveland Elementary School in 1974 and has grown to serve more than 600 students at all 17 elementary schools in Norman Public Schools. Be Fit Club (health and nutrition program) serves nine of these elementary schools. Be Smart Club provides Homework Club at all 17 locations and 1:1 tutoring at all 11 Title I schools. CASP is in need of donations to our scholarship fund so we can continue to keep our tuition rates affordable while assisting limited-income families. Do you partner with any organizations in the community? 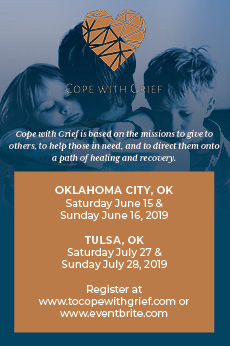 We partner with Norman Public Schools, United Way of Norman, AmeriCorps/ OK Serves program, the University of Oklahoma, and Alpha Tau Omega fraternity. These organizations provide grants, funding, programming space and volunteers. What can our readers do to help your organization? Donate and volunteer. If someone has a unique talent or wants to share a hobby with the children, they can get in touch with our office and we can set up a time that they can volunteer. Volunteer opportunities are quite broad and include anything from reading to students, homework help, 1:1 tutoring, playing games and serving as a positive mentor. CASP is a 501(c)3 organization and donations are always welcome! Supplies and equipment can be donated to our programs, including our Be Smart and Be Fit Clubs. Donations are tax-deductible and can be earmarked for Be Fit Club, Be Smart Club, program supplies or scholarships.